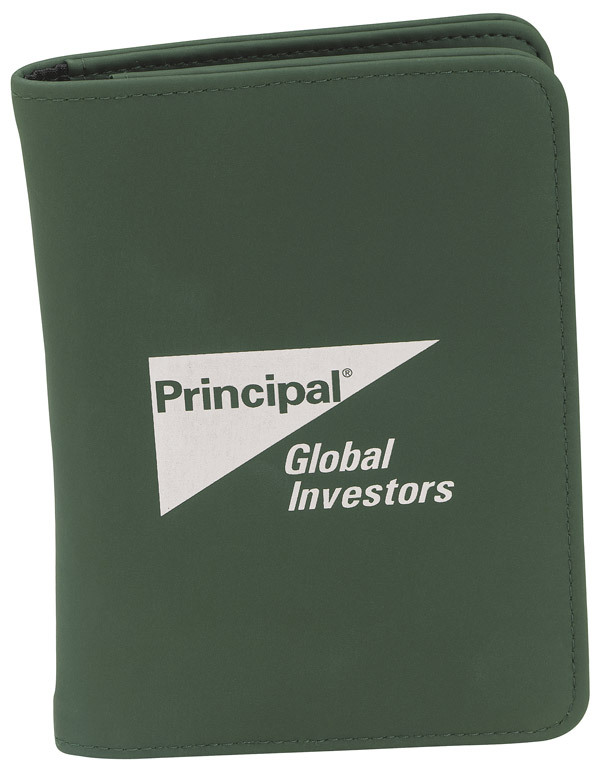 Promotional Scorecard Caddy.The Scorecard Caddy is a checkbook-style accessory holder. Made of sturdy Vylon, the Scorecard Caddy features the essentials for the golf course: Tees, Divot Fixer, Ball Marker and Golf Pencil. Large pockets inside the caddy can hold scorecard. Supplied with 5 Tees, 1 Divot Fixer with imprint; 1 "Good Luck\" Ball Marker, 1 Pencil with stock logo.